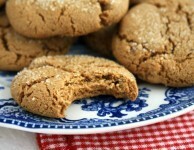 I made these Ultimate Molasses Cookies this morning. They were excellent. 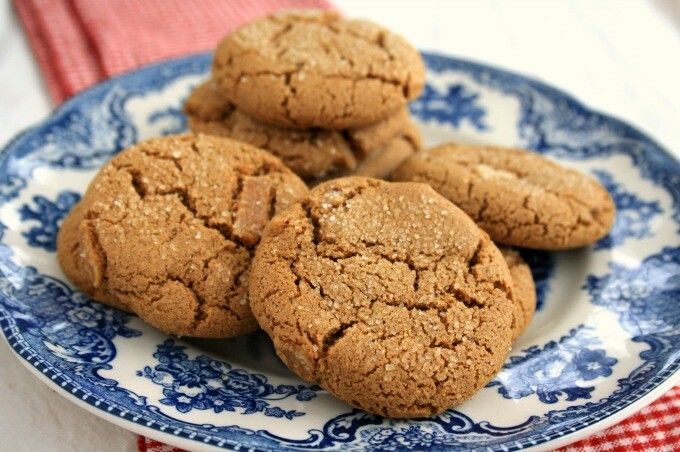 You have some of the best recipes that include molasses that I have ever used. Thanks a bunch………they will be gone by lunch! Hi Sue, Crystalized ginger is also called candied ginger. It’s preserved ginger root and is sweet with a gingery kick of spice. 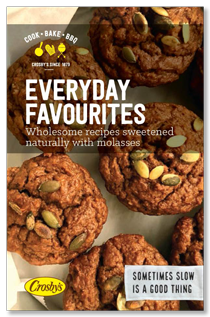 Look for it at Bulk Barn or natural food stores. Good spice-not overly so but enough to keep you coming back for more.  Horrible recipe! I bake ALL THE TIME and followed the directions exactly as written. 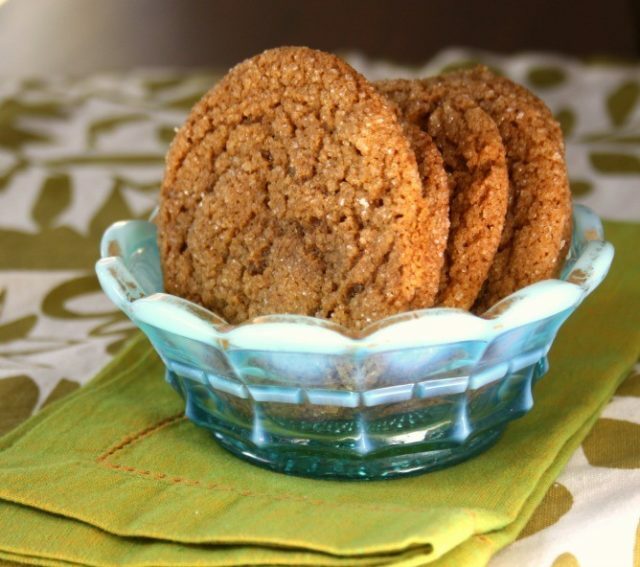 Where is the old Crosby’s ginger molasses cookie recipe? It was the BEST. This one…not so much. Very disappointed to waste baking ingredients. What is the yield? I need to know if I should double the recipe for a cookie exchange party. Hi there, The recipe makes about 2 1/2 to 3 dozen. 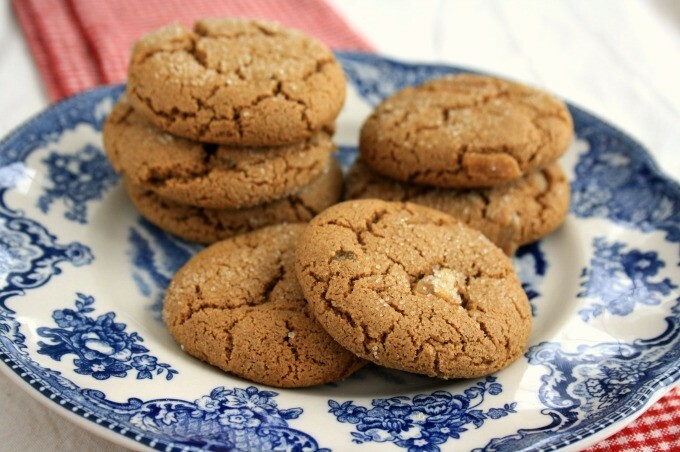 I mad these amazing tasting ginger cookies, Ina you rock! they had the right amount of spice, they were chewy. 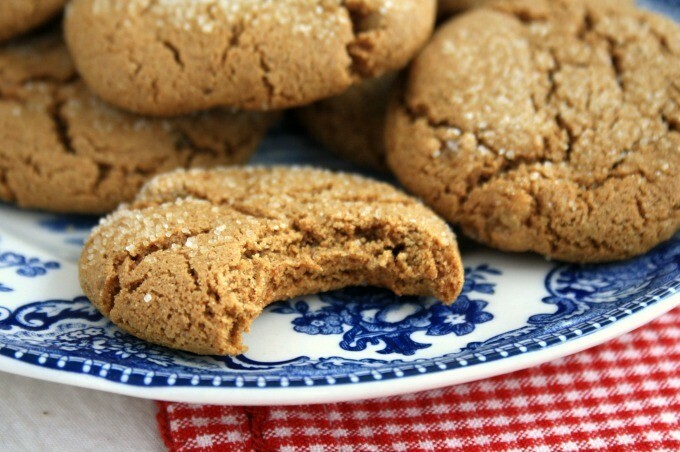 Now I’m going to make your chewy oatmeal molasses cookies. My cookies were delicious but ROCK HARD! Did I bake them too long? I did 350 convection.